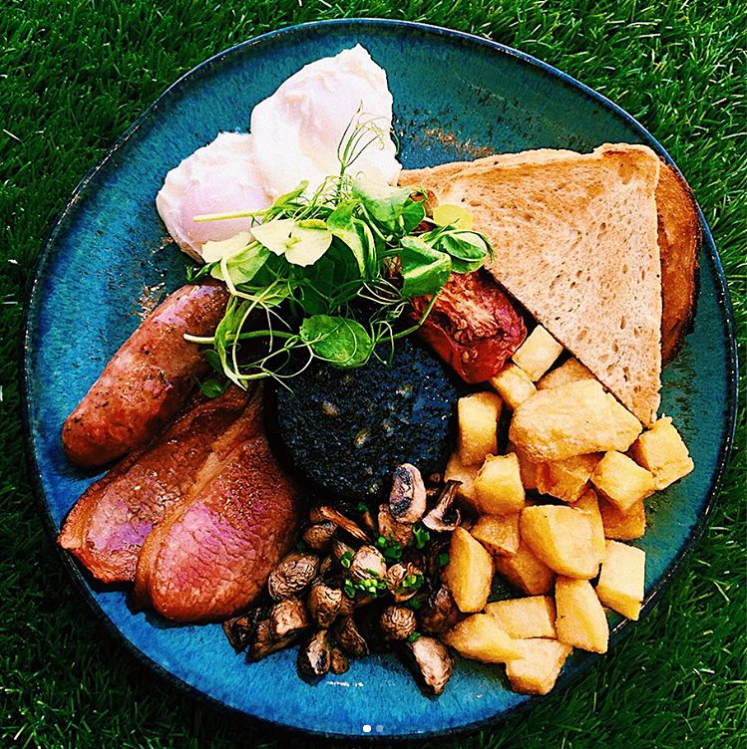 At Surrey Ceramics, we understand that sourcing new tableware when you are a small, independent restaurant can be difficult. You could be on a limited budget, have the expectations of your chef to manage, and want to make a stunning impact when your guests first enter the dining room. With various limitations to consider and different expectations to meet, choosing new crockery isn’t always a smooth process. 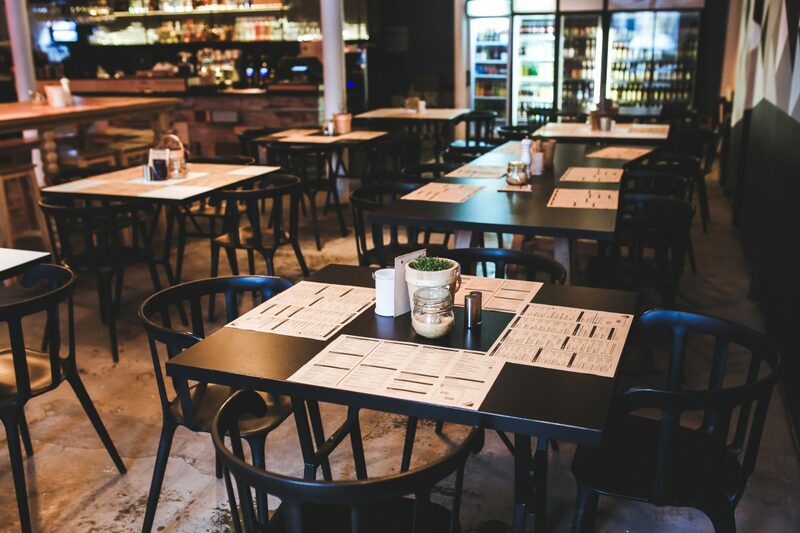 • Pricing – As a small or independent restaurant, your budget may be limited and often, it may feel your choice becomes restricted. • Minimum Order Quantities – Many tableware providers for the catering industry often have minimum order quantities. As a small establishment, these minimum order quantities might exceed your need. • Are we too small to be working with you? Catering companies often talk about their ‘big wins’ and the well-established clients they are working for. We’ve found this puts doubt in the minds of clients who aren’t sure whether they are substantial enough to be working with the catering equipment company. • Complementing tableware – Even small restaurants want to make a big impact when customers come in. However, some are worried that impactful, bespoke and small quantity tableware which complements their interior might be beyond their reach. At Surrey Ceramics, we have over 20 years’ experience working with both small, independent restaurants as well as large, high street chains. We tackle your concerns, understand your worries and your requirements and work with you to find a tableware solution that fits the bill. • Fair Pricing – Although bespoke, our tableware is more affordable than you probably think. Our large product range means we can work with you to find a tableware solution which falls within your budget. • No Minimum Order Quantity – When working with Surrey Ceramics, you don’t have to worry about minimum order quantities. You’ll never have to order more than you need, and you’ll easily be able to order replacements. • No Size Restrictions – We work with small independent restaurants to high street chain restaurants. There’s no client too big or too small. • Huge Product Range – At Surrey Ceramics, we stock over 200 products and more than 30 different glazes. Our endless combination options mean you’re sure to find a solution which complements your establishment. We’re proud to have worked with some great independent restaurants over our 20+ years of being in the industry. Earlier this year, we had the pleasure of creating 260 plates, dishes and dipping pots for The Olive Tree; A family run, Greek restaurant in Berkhampsted. The independent restaurant was looking for a new tableware provider who could improve on the lead times of their previous supplier. Read the full case study about our work with The Olive Tree, here. We’re delighted to be working with The Find; an independent, regency feel coffee house in Cheltenham. 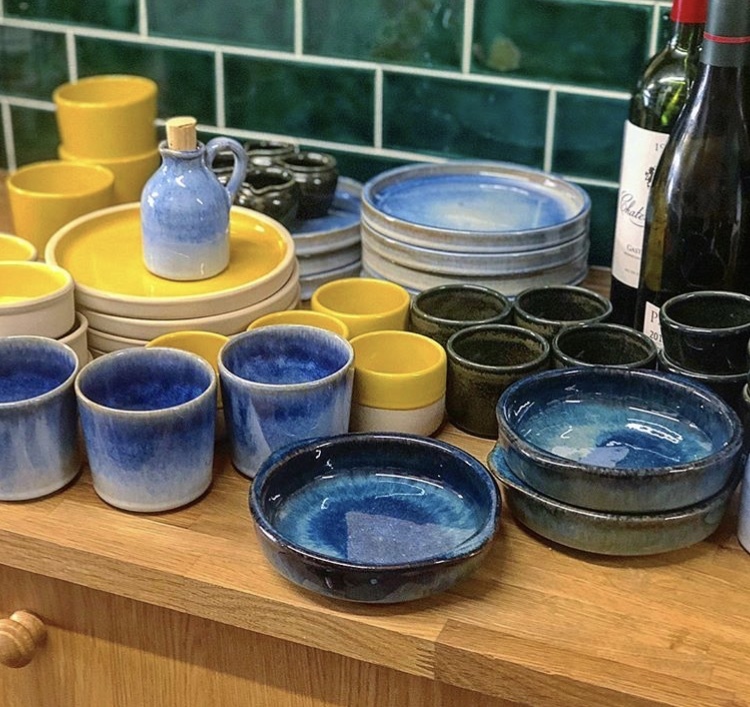 David Orme, owner of The Find, approach us with a brief which required tableware to be hard-wearing, dishwasher proof and UK sourced as well as most importantly, being budget friendly. The finished result saw us provide a full tableware set for 60 covers. Read the full case study about our work with The Find, here. A specialist wine shop, Fourteen Drops reached out to us for tableware solutions which would pair perfectly with their small plates. Although their quantity requirements were small, we were able to offer a solution which matched their needs. To see our plates in use at Fourteen Drops, visit their Instagram feed here. 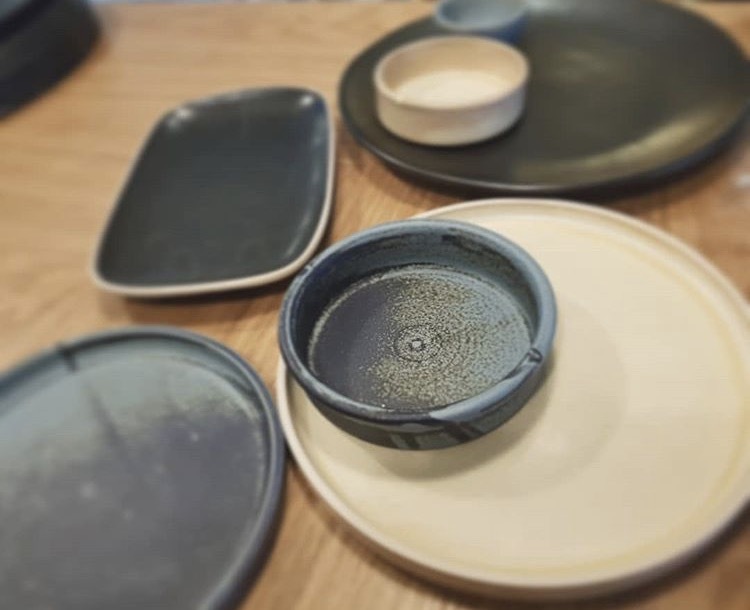 If you’re a small or independent restaurant looking for a new tableware solution, get in touch with our team today who will be happy to advise based on your requirements. Alternatively, have a browse of our website to discover your tableware options or use our handy checklist to focus your ideas and help make your tableware decisions easier.